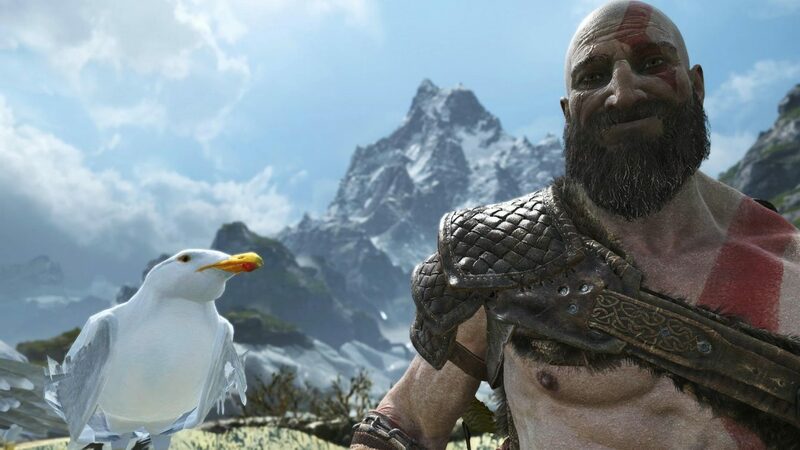 Sony Interactive Entertainment showcased the photo mode of God of War, that will be released in future update for the game. 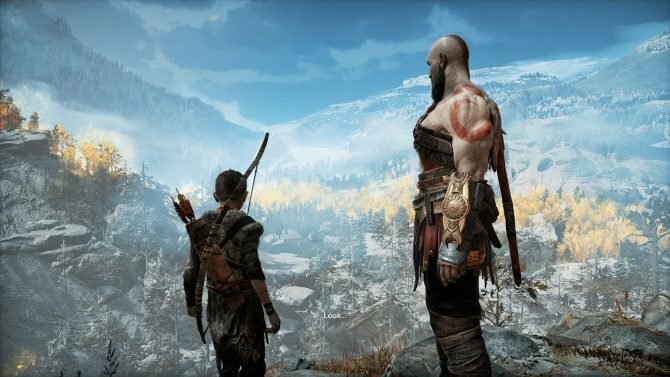 During a launch livestream for God of War, Sony Interactive Entertainment showcased the upcoming photo mode. The photo mode is going to come with a future update. While a release date hasn’t been announced yet, we get to see how it works. 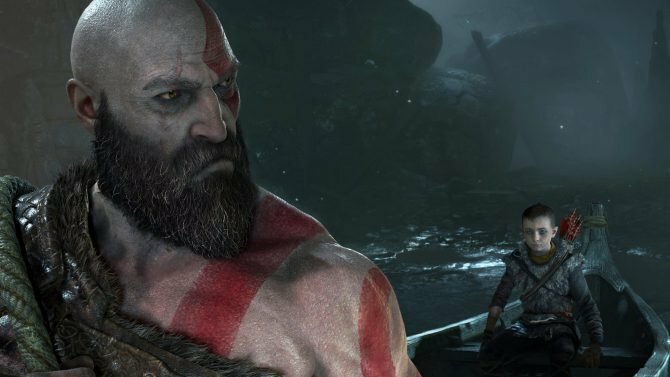 There are plenty of options to play with, including toggling characters on and off and changing facial expressions for both Kratos and Atreus. It definitely looks like something I’ll lose hours upon hours, looking for the best angles and playing with all the options. You can check it out below. 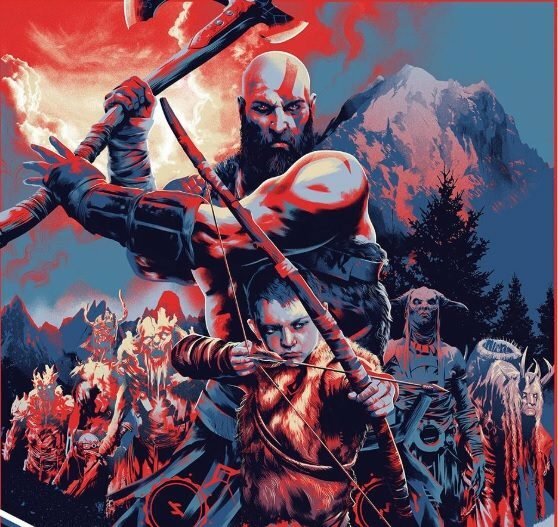 If you want to read what we think about this epic game, you can also check out our review. 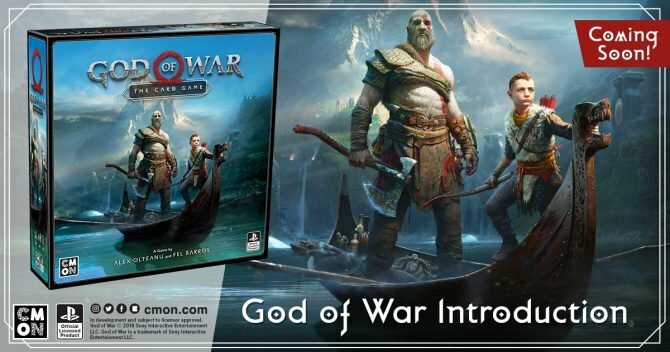 You can also enjoy videos showing the unboxing of the spiffy review kit, the first thirty minutes of gameplay on PS4 Pro, and Cory Barlog’s reaction to the stellar reviews received by the game.